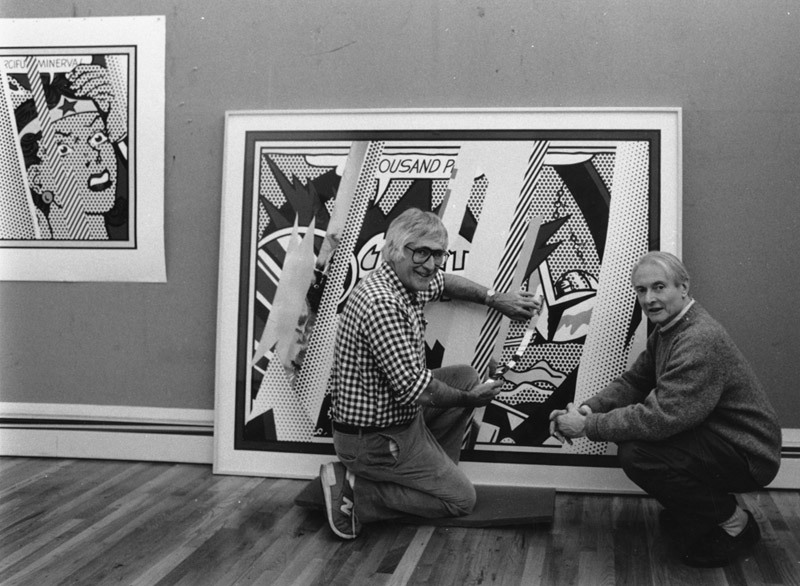 Featuring over 80 works by Pop master Roy Lichtenstein, the exhibition traces the development of the artist’s print practice over more than four decades – from the early 1950s to the mid 1990s. The majority of works in the show are drawn from the Tyler collection and were created with Kenneth Tyler at his various print workshops. Don’t miss the opportunity to see these iconic works as they tour the country over the next twelve months. 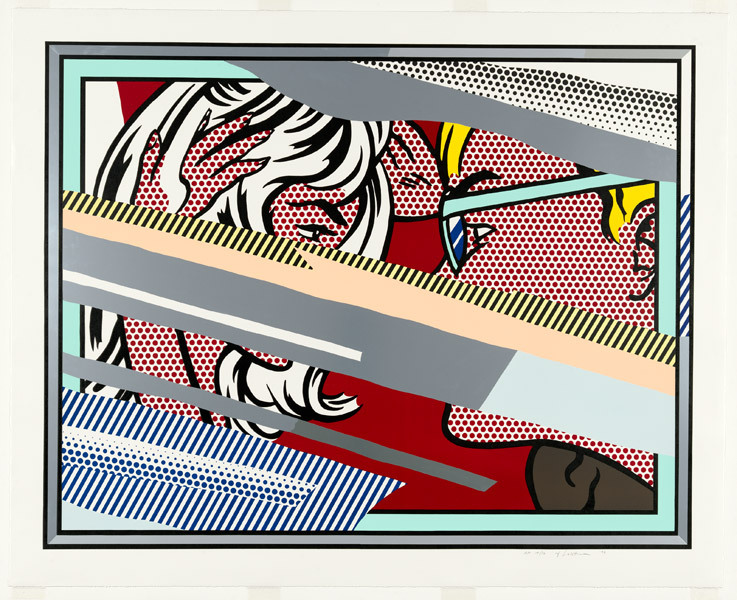 Lichtenstein has always been one of my favorite artists. When I interned at my local art museum in college, I was able to see their collection of Lichtenstein prints which was definitely one of the highlights of my internship. Hey Nicole! If you like Lichtenstein you should check out some of our behind the scenes photographs of his projects at Tyler Graphics. You can get to them through this link:http://nga.gov.au/internationalprints/tyler/Default.cfm?MnuID=11 What was your local art museum? Thanks for the link! I’ve already bookmarked it. I had worked for a semester as a student docent at the Arizona State University Art Museum back in 2002.